TSMC has started mass production of their 7nm process node and NVIDIA seems to be a major customer including AMD, Apple, Qualcomm, Bitmain. The company is expected to deliver the first 7nm products in the 2H of 2018 and looks like we are going to see some major launches in the coming months. While we had already detailed the 7nm products that TSMC would be making for AMD, it’s time to talk about the GPU giant too aka NVIDIA. NVIDIA has long been using TSMC to produce their high-end and mainstream graphics chips. NVIDIA’s 28nm Maxwell GPUs were manufactured by TSMC in 2014, taking performance efficiency and clock speeds to new heights. NVIDIA Maxwell GPUs sold spectacularly against the competition which would take several years to catch up with their 14nm FinFET (Global Foundries) GPUs. 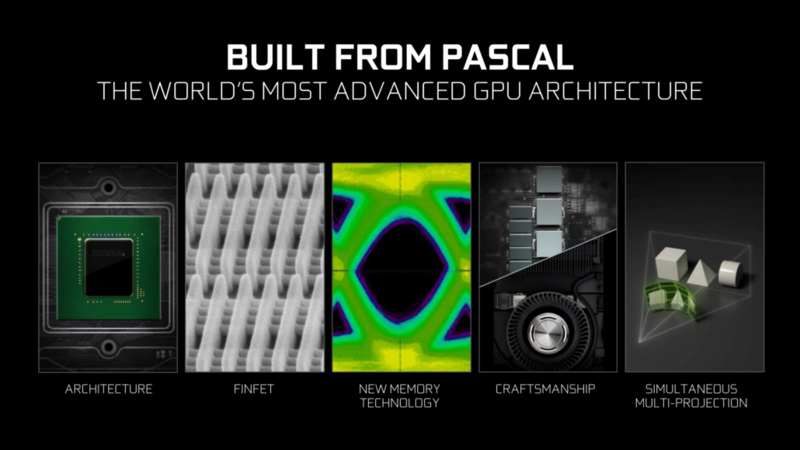 NVIDIA’s Pascal GPUs were also manufactured on TSMC’s leading 16nm FinFET node. The new GPU architecture would make Maxwell look like child’s play. Once again taking efficiency and frequency to incredible levels. The Pascal GPUs launched in 2016 and remain the king of the performance throne even to this day with cards like the GeForce GTX 1080 Ti offering exceptionally great gaming performance. NVIDIA also used Samsung foundries to produce their lower end Pascal GPUs such as the GP107. 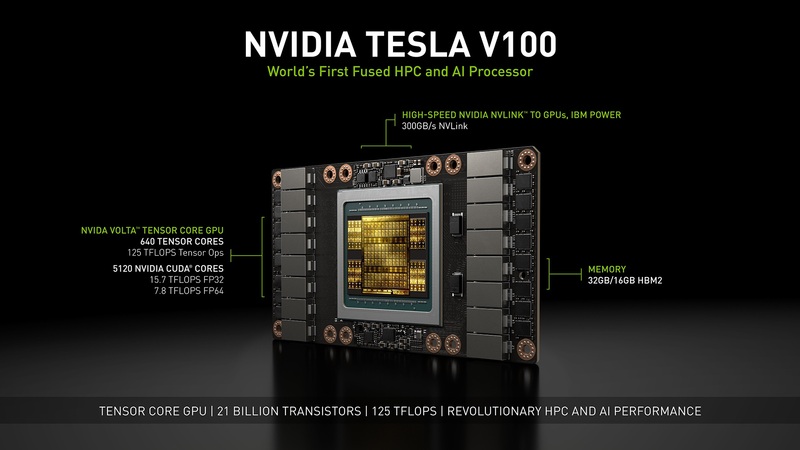 Finally, the most recent product manufactured by TSMC for NVIDIA is the 12nm (FFN) Volta GV100 GPU. The 12nm FFN or FinFET NVIDIA is an exclusive process node developed by TSMC for the GPU giant. This shows the long-term partnership between the two companies and moving on, we can expect to see next-gen GPUs to utilize the 7nm TSMC process node. We don’t know which 7nm next-gen parts are being referred to here but my guess is that we are looking at non-GeForce parts. The reason is that while TSMC has started mass production of the node, Apple will always be a priority for the company compared to GPU makers such as NVIDIA and AMD. The products that AMD aims to launch in 2H 2018 are HPC aimed and don’t require as high of a supply quantity as gaming parts. Hence that product makes sense, but for gaming cards, a big supply capacity is required. What we know is that majority of these orders will be delivered in the first half of 2019. Expect NVIDIA to talk about their first 7nm products in 2019 which will mark two years since the announcement and launch of Volta GPUs. As for gaming cards, we aren’t sure if they’ll be using 7nm or 12nm technology but regardless, excpect for a huge jump in performance when the next GeForce cards are announced in the coming months. They are also celebrating the birthday of Alan Turing, the creator of modern computing. Is that a hint? What process do you think are the next-gen NVIDIA GeForce GPUs going to use?